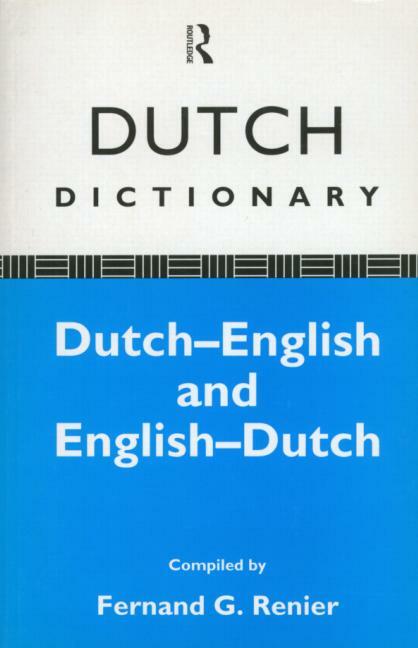 This two-way dictionary is ideal for both linguists and learners of Dutch. Translations are accurate and supported by relevant examples. Compact and concise, the dictionary is an invaluable reference source. Entries are supplemented by a section covering aspects of Dutch pronunciation and grammar.